"Ma'am, that'll be 269--," the cashier started to tell me. "Wait! We're not done yet!" I interrupted, and I handed her my phone. The register verified that I had saved $10.41. Then I swiped my debit card, and my total bill went down to around $240. Not bad for two seconds work. What's my magic trick? Cartwheel and a Target debit card. 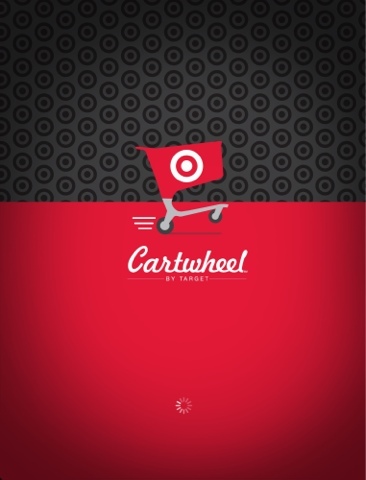 Cartwheel is a new app by Target. The basic concept is social couponing. You login to Cartwheel with your Facebook account, and you are instantly connected with everyone on your friend list who has downloaded the Cartwheel app. You see what they're saving, they see what you're saving, and you can choose to save on the same deals. You earn badges based on your savings and your friends' savings, and those "badges" result in more open slots for you to select coupons. 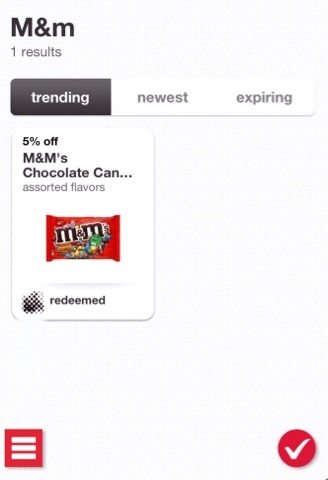 Unlike the Target Mobile coupons that get text messaged to you every week, these coupons are totally customizable. You can go through the extensive list of coupons and select what you what. 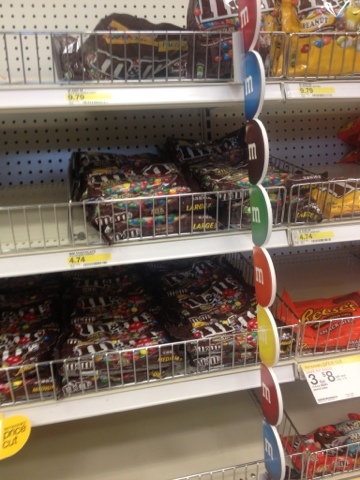 My strategy is to go to Target with an empty Cartwheel and search for the items I'm purchasing. If my selection comes down to a choice between brands, I usually select whatever has a coupon. Since I shop first and save later, my savings usually end up larger than they do when I simply clip any and all coupons, because I'm truly only finding savings for things I want to buy (much like when I use Ebates), not changing my shopping habits by using coupons to subconsciously influence me to buy something for which I wasn't actually in the market. Also, unlike the Target Mobile coupons, once you use the Cartwheel coupons, they do not go away until either you physically remove them or the expiration date. Also, you can use the coupons multiple times for the same instance of an item. The Cartwheel coupons can be used in conjunction with sales and other coupons and the 5% discount you get for using a Target Visa or debit card. I searched for Shout cleaner and found a coupon for the spray. Lovely surprise, turns out the Cartwheel coupon extended to the boxes of Shout Color Catches I purchased also. Huzzah! 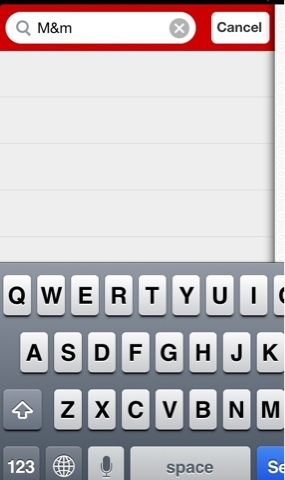 Cartwheel has seriously changed my life. I'm already a Target over-shopper, and I'm prone to forgetting my coupons. Even though I'm still weekly spending a fortune at Target, the fact that I can shop for all of the kiddie birthdays we attend and find (every week so far!) coupons for the present, the card, and the gift wrap and bag, makes me giddy with joy! I have to buy these things anyway, might as well save!